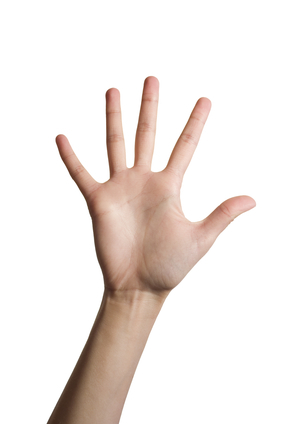 Accomplish your goals and give yourself a high-five when you finish. Have you ever decided to do something but then didn’t follow through? 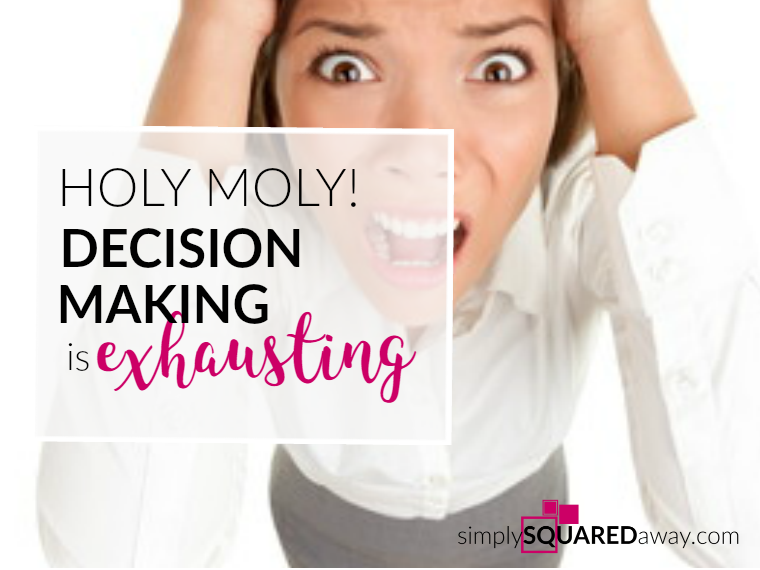 Maybe you decided, and even planned out what you were going to do, but then gave up after a few days? Setting goals is easy but accomplishing them is another story. 95% if you have a specific accountability appointment with the person to whom you committed. 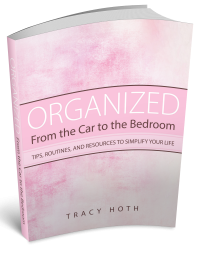 Organizing, clearing your clutter, is the same way. The date is set when we will organize. We’ve planned out how we will organize. We tell someone that we are going to get organized. But, what we need is a specific accountability appointment! 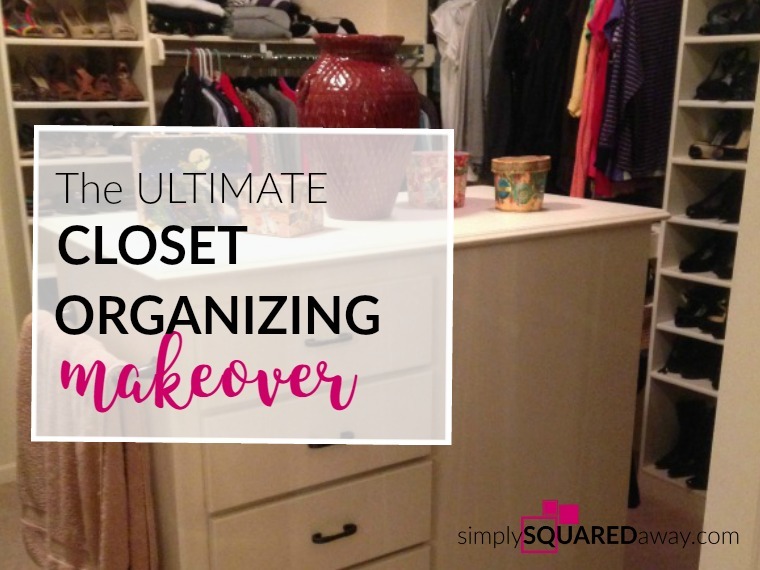 My 21 Day Organizing Challenge is in full swing. 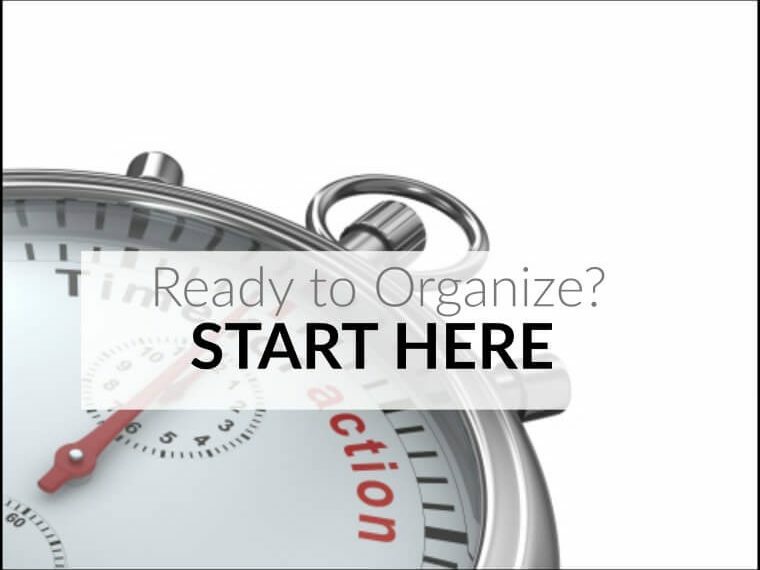 The members get an email every morning with a simple organizing task to complete. In addition, this week we are having a 7 day contest within the group. Whoever sends in the most ‘after’ pictures of their completed projects wins a prize! 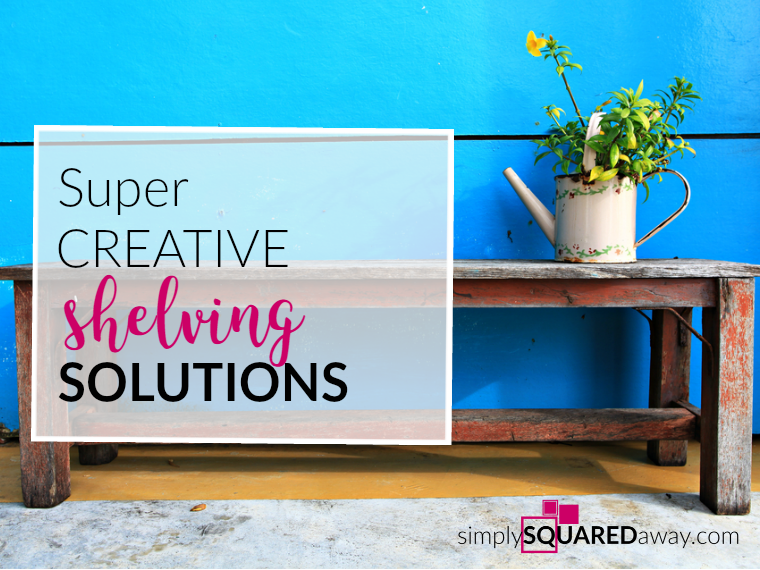 21 Day Organizing Challenge has it All…Plus a BONUS! 25% – Whoever joined the challenge decided to get more organized and took action by joining – deciding. 40% – The dates are set. 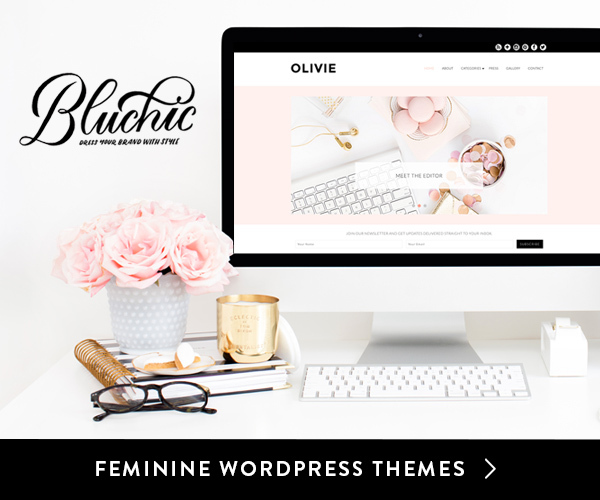 March 15 – April 5. 50% – It is planned with instructions, tips and examples. All that has to do be done is figure out when, that day, you will get the task done. 65% – The commitment to someone else is made…to ME…and the group. 95% – The specific accountability appointment this seven days is sending a picture to me. The deadline is the end of the week. One could double this accountability aspect by having someone come over to view their organizing work in person! BONUS: The “HIGH FIVE!” The fun. The celebration. The contest. Add a prize! Reward yourself. Celebrate! Make the journey fun! 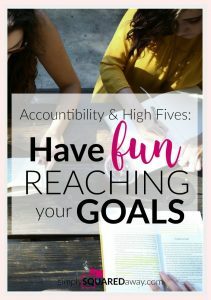 My own chance of completing a goal rises with the motivation of a “high five” – a contest, a prize, a person to celebrate with! Because you have a person to whom you are accountable, you have someone to high-five, to celebrate with, to please, to “do life” with. Reaching a goal with a another person or a group gives you even more of an opportunity to high five. 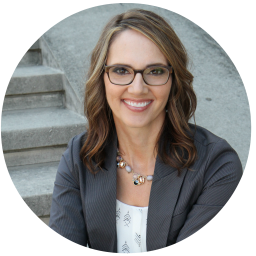 As a member of Elizabeth Hagen’s Success Plus Coaching I had Elizabeth AND a group of people that I got ideas from, was encouraged by and could high-five whenever one of us accomplished, or tried to accomplish, our goals! It was very motivating and I definitely completed more goals because I was part of an accountability program. My 21 Day Organizing Challenge provides this. We have a private group where people can post pictures and ask questions (or you can email me directly). People are giving out tips and ideas that work for them. I’ll let you in on a recent tip…when organizing our socks one member shared that she keeps a small flashlight in the drawer so if lighting is a problem she can tell if she is putting on navy or black socks! Simple. A big thanks and high five to all the members of the 21 Day Organizing Challenge! Personally, I find motivation and I take more action from being around other’s discipline. Their action and results are inspiring to me – a key motivating factor for me to continue taking my own action to reach my goals! Can you add an accountability person, or group, to an area of your life you are wanting to improve? 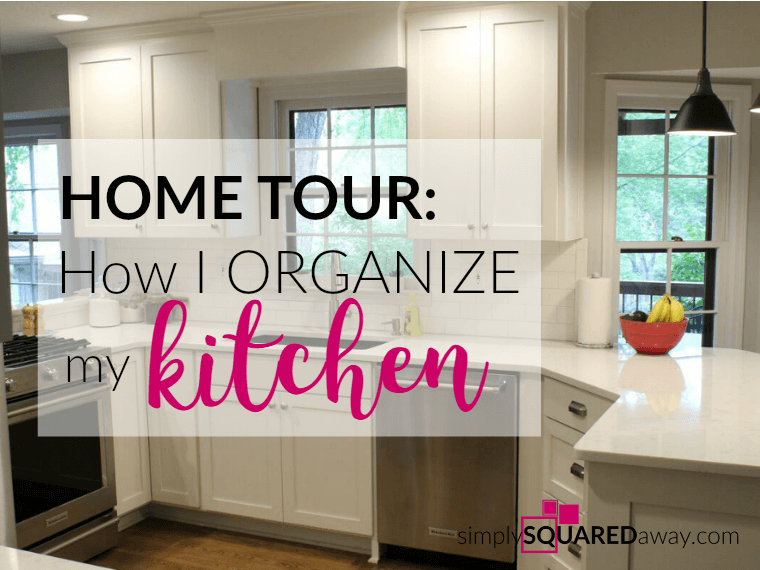 A home you are wanting to get organized!? 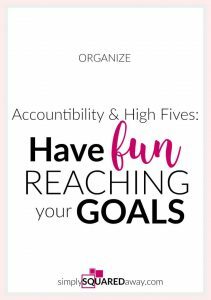 Then high five, reward yourself, add a contest and have some fun reaching your goals. Let me know what helps you accomplish your goals in the comments. 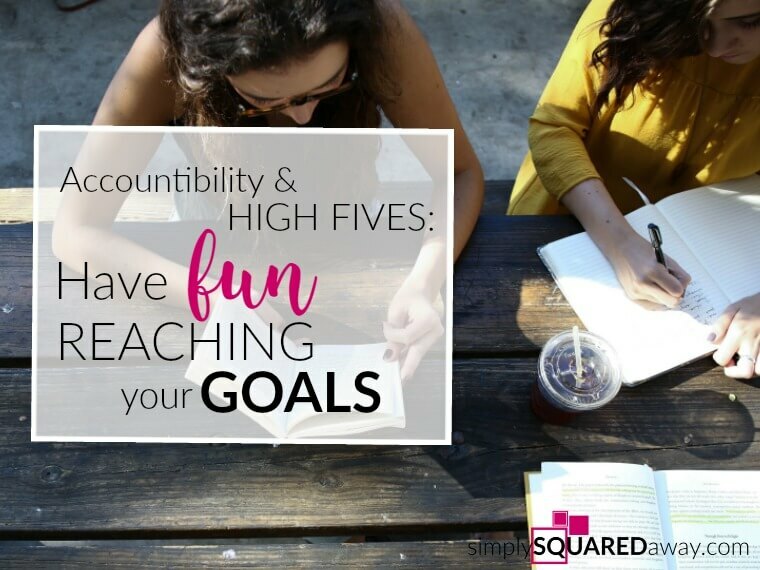 1 Comment on Accountability and High Fives!